Daily archives "March 26, 2015"
Oh. Nebraska weather is getting nice. With spring here, Omaha house painters father and son team Chris and Brandon Wyman are the one’s to call! 402-319-3956. 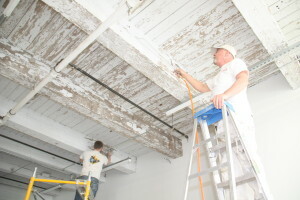 Combined they have 30 years’ experience in residential/commercial painting. Add an A+ BBB rating and happy clientele, no wonder this team of expert Omaha Neb painters are one of the best in the metro. “We take pride in doing the absolute best job for every project, ” said owner Chris Wyman. Together with son Brandon, they handle each and every job with precision. They only use the best painting products on the market. With the right products and their skills, you’ll be left with superior painting, inside and out of your home or office. 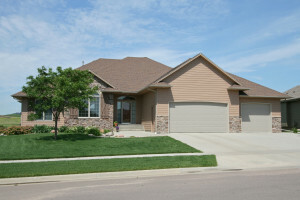 From time to time, you’ll need Omaha Neb pressure washing services done before an exterior residential paint job. Power washing old paint is often recommended so new paint adheres right. Wyman Painting will be candid if you need this service first. If you do, no worries. Wyman Painting does the Omaha power washing job exceptionally, using commercial-grade pressure washing equipment that removes old paint to prep for a fresh coat. The father and son team also power washes fences, decks and driveways. 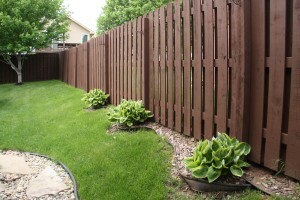 “My fence and deck looks like new! They power washed it and stained it. I am so pleased. I will be using Wyman Painting for all my Omaha fence staining services and interior/exterior painting for years to come!. Thanks Chris and Brandon,” said Mary J.
Wyman Painting is the company to call. They’re Omaha Neb commercial painters, too. 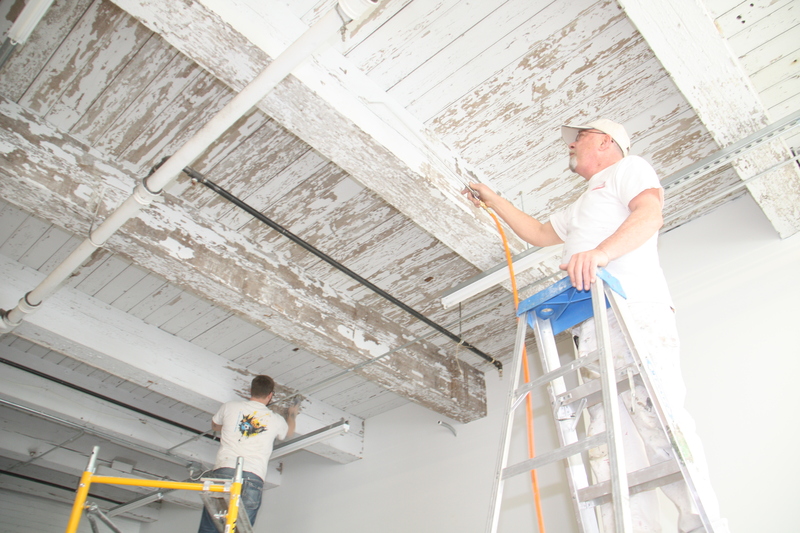 They have a proven track record of providing top quality office and industrial painting services in the metro. 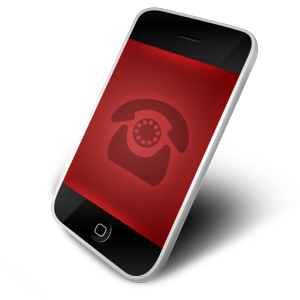 “Our commercial painting clients continue to refer us to other companies. This seems to be an endorsement of the quality services we provide them. That’s good news,” notes Brandon Wyman. 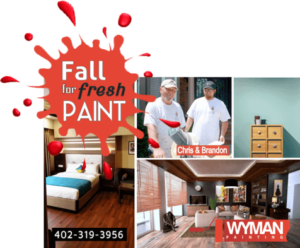 For more information on Omaha Ne house painting, power washing, deck and fence staining and light drywall work, call Wyman Painting now.